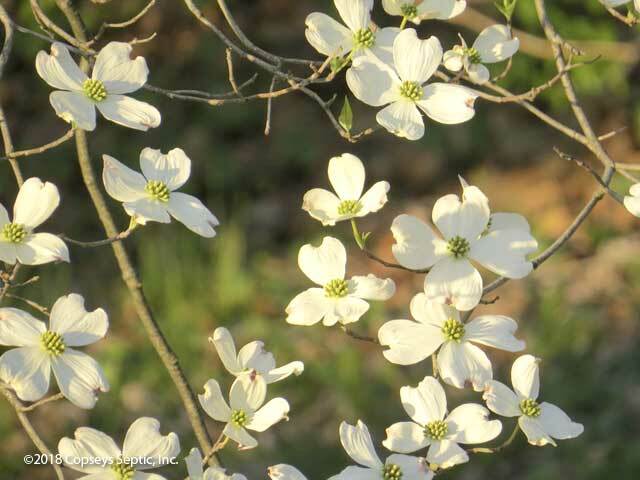 Spring is an important season to get ahead of your Septic Cleanout. In addition to being a BEAUTIFUL season, (probably my favorite if you're a busy BEE like me!) That said, If you have experience with your septic system you know that summer growth can be a concern. The best time to get ahead of the summertime blues of course is in the Spring and Copsey’s Septic has the right services available along with seasonal maintenance incentives to make it easy to get started. Somewhere between the ice frozen tundra of winter and sweltering heat and intense foliage of summer is the perfect season to make sure your septic field is healthy and won’t be a problem that exposes itself when friends and family are over for that upcoming summer BBQ. 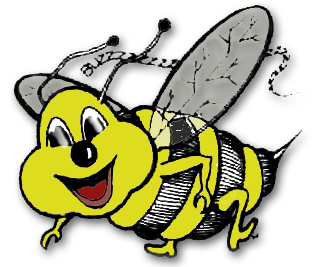 Whether your needs are residential or commercial, Copsey’s is equipped and ready to "bee" at your service in an instant and we always provide guaranteed quality work at a fair price that keeps our customers returning year after year. T learn more check out our FAQ’s page or contact us for a home review anytime. We consider these parts of Maryland to be our home and we don’t want our home to be known for septic problems. Contact Copsey’s septic today to find out more about how we save you time and money while providing quality maintenance services you can count on and be proud of. You can also learn more about Copsey's septic here. Get a few neighbors together and save big! If you and your neighbors can schedule pumpout/cleanouts at the same time, Copsey's is happy to extend a discount on each home or business served. Ask for more information, they’ll give you all the details!